We’ve searched Italy’s coastline to pick out a handful of the best beaches, from secluded coves to idyllic sun spots. 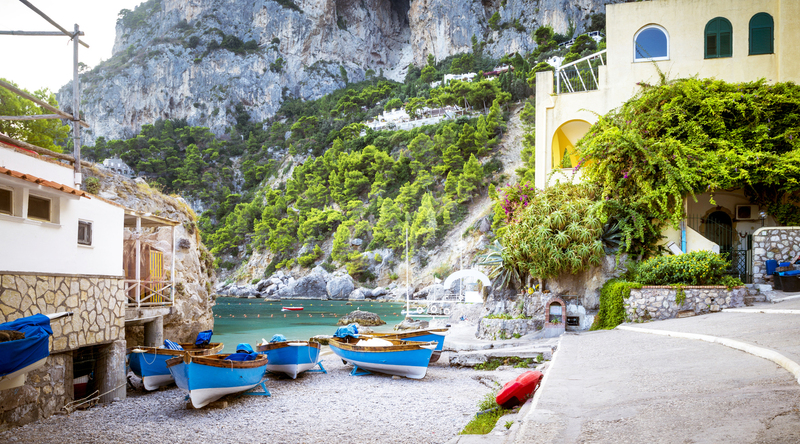 So if your next Italian escape is all about precious beach time, consider one of these stunning locations to visit. Tuscany’s Elba Island is home to over 150 attractive beaches, and Sansone is one of the finest. With smooth white pebbles and transparent waters, the beach is picture perfect and great for all ages. It’s not huge so can get crowded at peak times, but this suntrap offers uninterrupted views and great opportunities for snorkeling and boat watching. 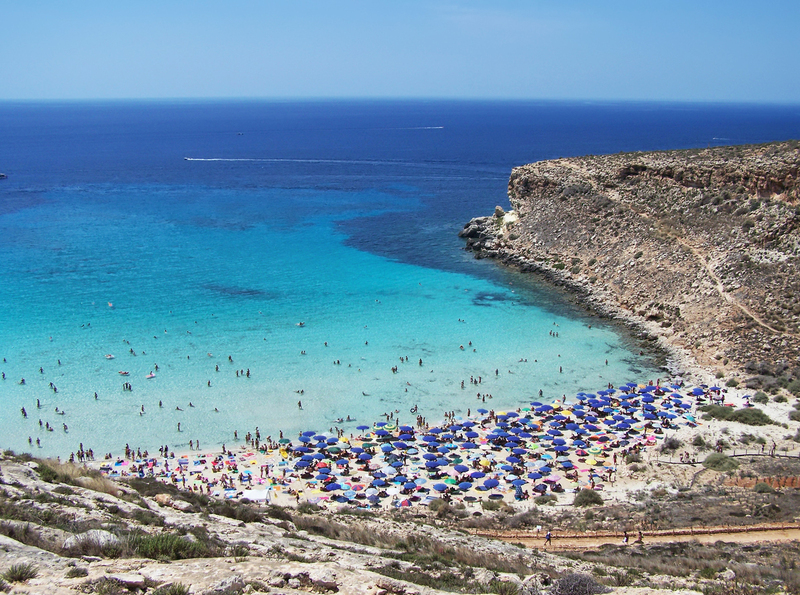 Nestled on the protected Rabbit Island in Lampedusa, this stunning sandy beach offers crystal clear waters and the opportunity to see wild birds and large fish up close. Did you know that Loggerhead turtles roam around the beach at night too when things quieten down to lay eggs? 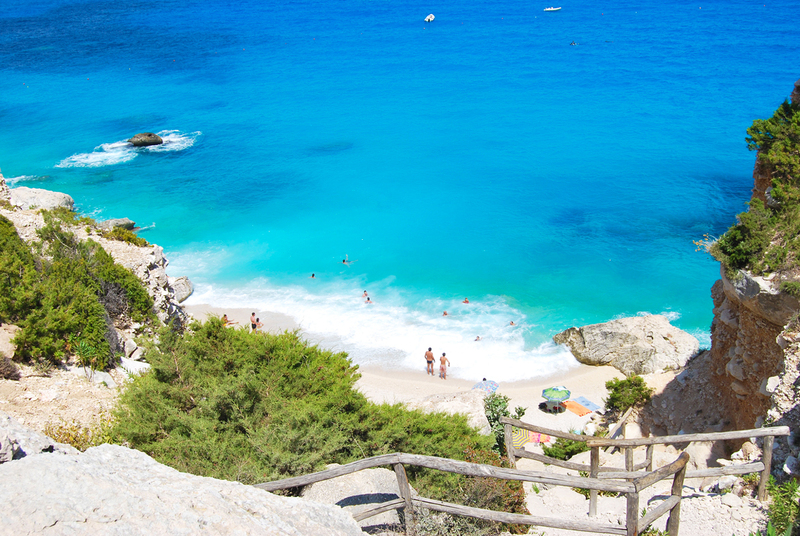 Spiaggia dei Conigli is a clean and quiet beach to swim in warm Mediterranean waters and explore the rugged bay. 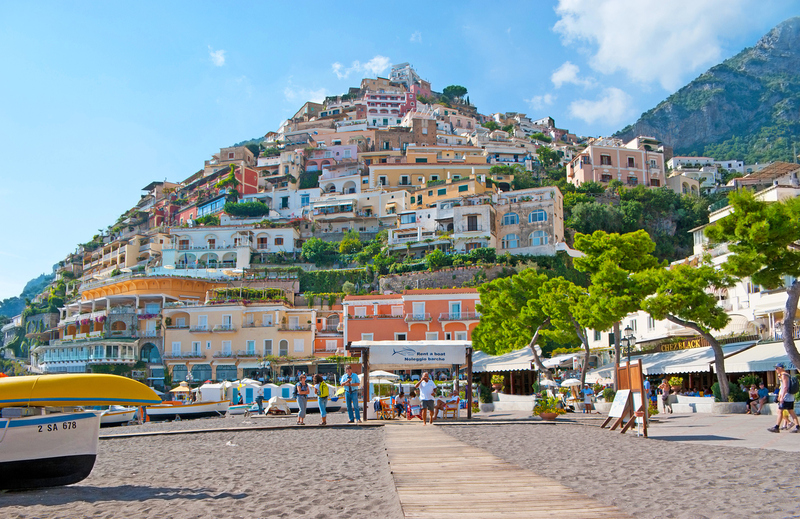 The main beach of Positano is Marina Grande, set in front of the colourful houses and hotels in the hills that overlook the Amalfi Coast. Popular with tourists year-round, Marina Grande offers dark sand and softly lapping waves. Make use of the iconic orange sunbeds and umbrellas, and stop off for refreshments at the beach-side cafe’s. This hidden gem in the town of Baunei, Sardinia is one of Italy’s famous beaches but it’s not the easiest to reach on foot. This peaceful and unique white pebble beach is surrounded by rocks and protruding limestone cliffs, and sea the brightest shade of turquoise. It’s one to explore off the beaten track. 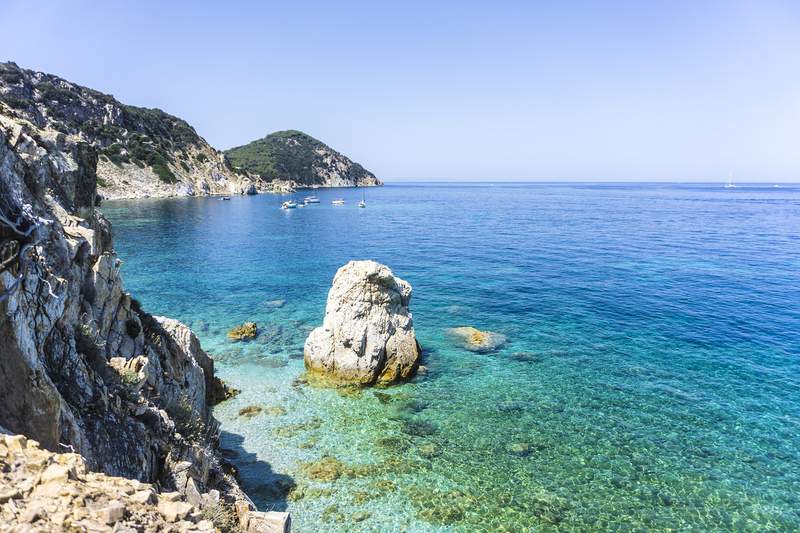 While Capri island offers many glamorous private beach clubs, you can still enjoy the coastline for free in places. Head to Marina Piccola on the southern coast where you’ll find two stretches of small public beach – busy with locals but offering views of the Faraglioni rock formations. There are restaurants, snack bars and a local church nearby too. It’s worth getting there early in the morning as the sun disappears by late afternoon.